Press Release 1-29-19: Experiential is excited to announce the kick off of their 2019 Fan Appreciation campaign for the Pittsburgh Pirates. Experiential’s team has high expectations for this season especially since they are getting a jumpstart on the campaign by kicking it off this month! 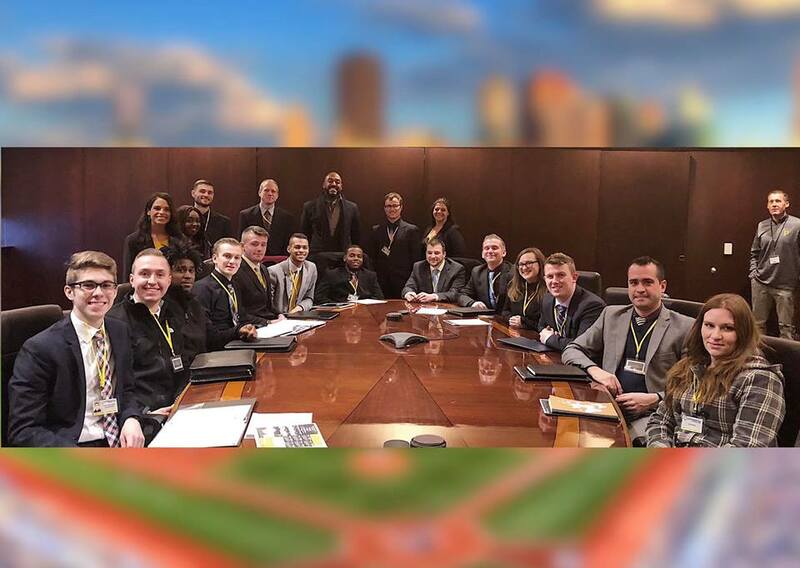 Experiential has been dedicated to raising community awareness through community appreciation events and outreach campaigns, to increase foot-traffic to PNC Park. Like many others, the Pirates have been so pleased with the effects of EXP’s service that they have created the most exciting offer this year! The Pirates will be kicking off the 2019 season with the Home Opener on April 1st at PNC Park! Also, the Pirates have many exciting promotional nights planned for this season including “Free Shirt Friday”! Here at EXP, we are eager to get out into the community to create awareness for the exciting events the Pirates are offering this year, and to increase community involvement within the season ahead. Statistics show a steady increase of attendance since the inception of Experiential’s efforts with the Fan Appreciation program over the last 10 years. Linda Barton, CEO of EXP says, “We are focused on beating last year’s record with a head-start.” Needless to say, our team is thrilled about the 2019 program. Experiential Inc. is unlike any other Marketing company because our direct approach gets fans in stands at no cost to our clients. We have no competitors and offer the largest return on investment by recycling unused inventory to create loyal, returning customers. Consumers can stay up to date on this program as well as other promotions offered by Experiential by checking our website http://experientialinc.us/. Also, learn more about us and career opportunities via our website and social media!